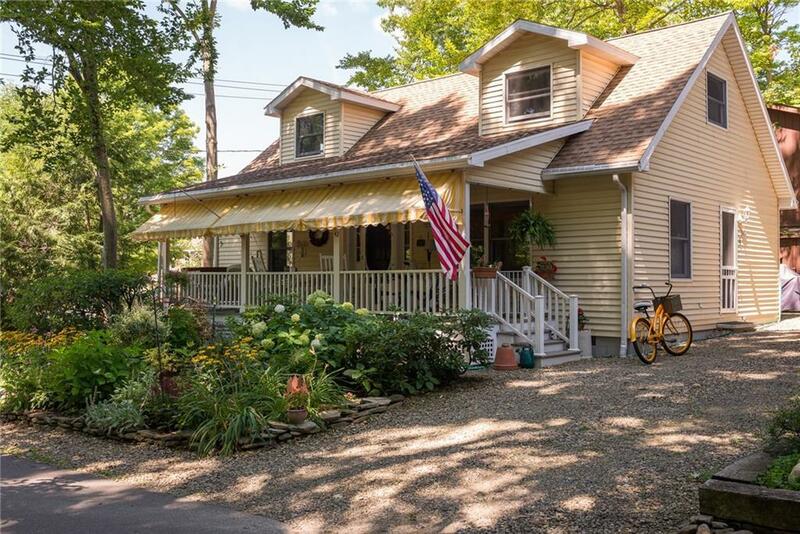 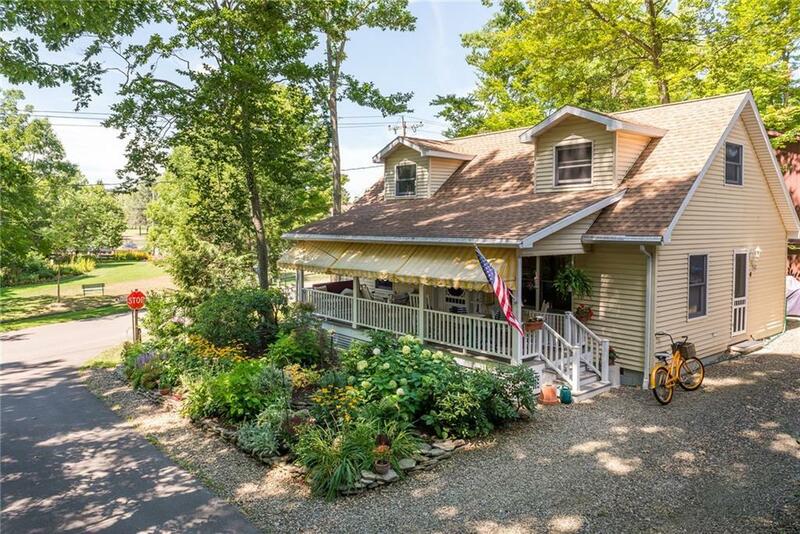 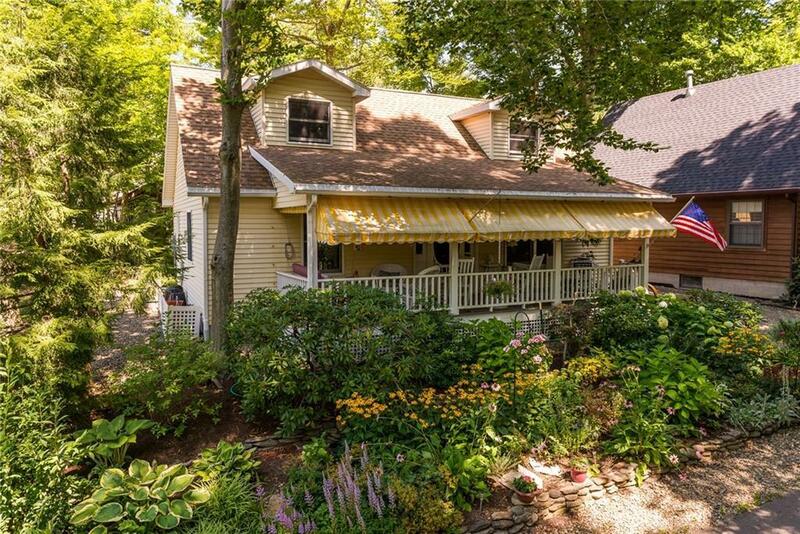 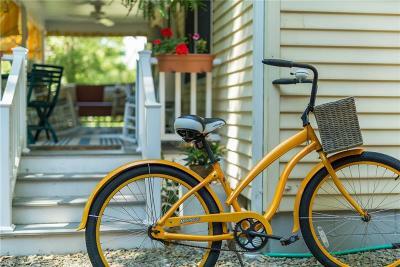 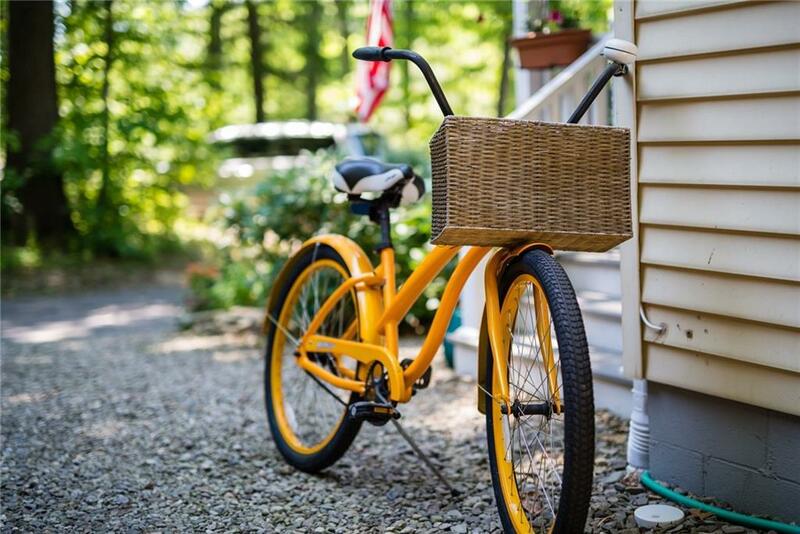 Perched on a corner lot, you'll love the views and convenience of this charming Cape Cod. 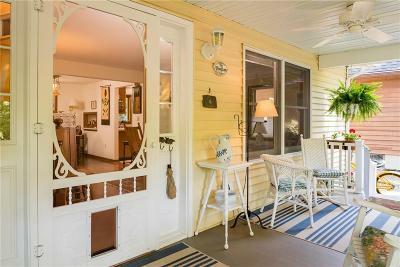 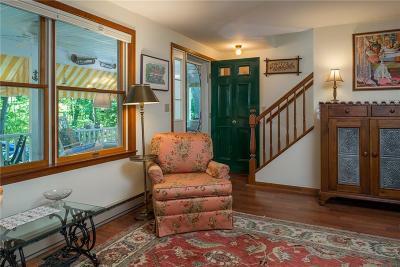 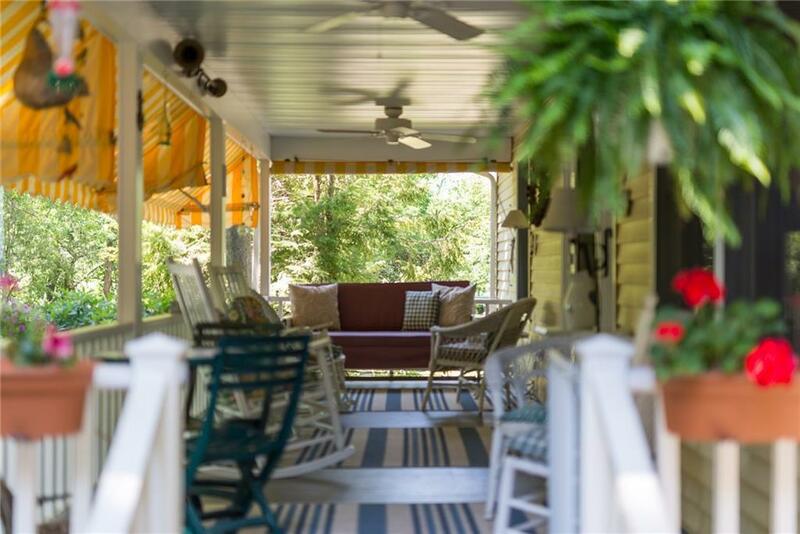 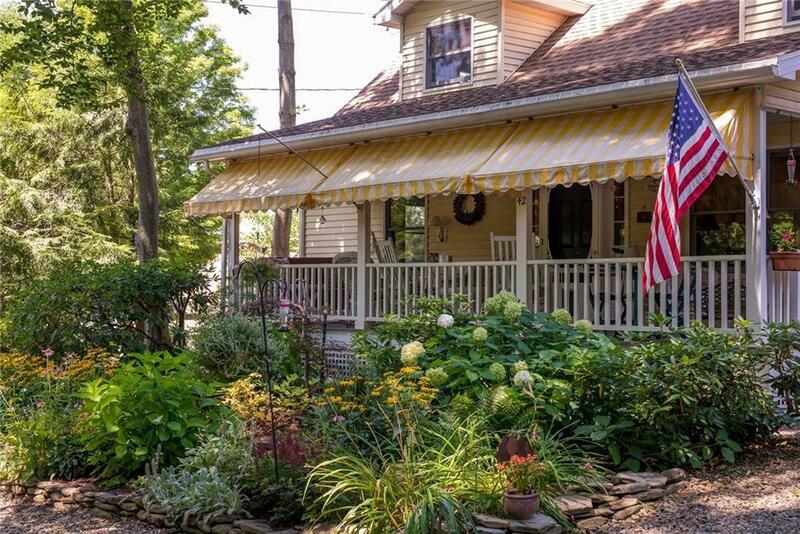 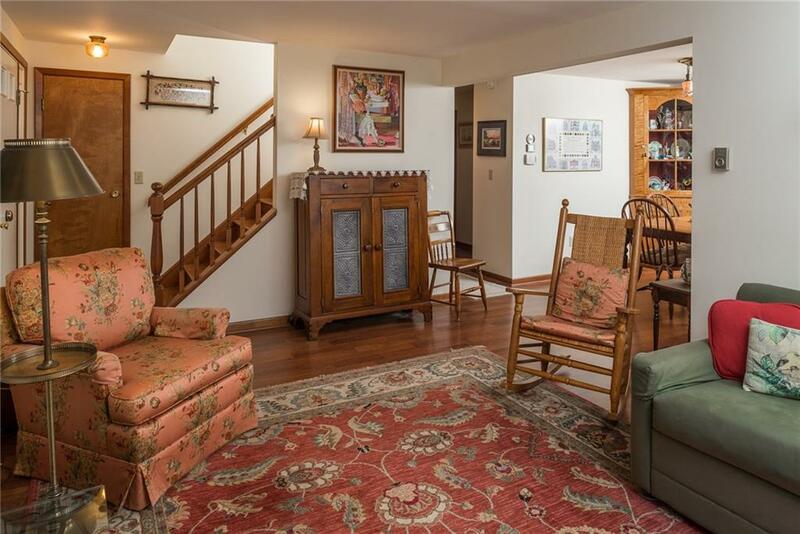 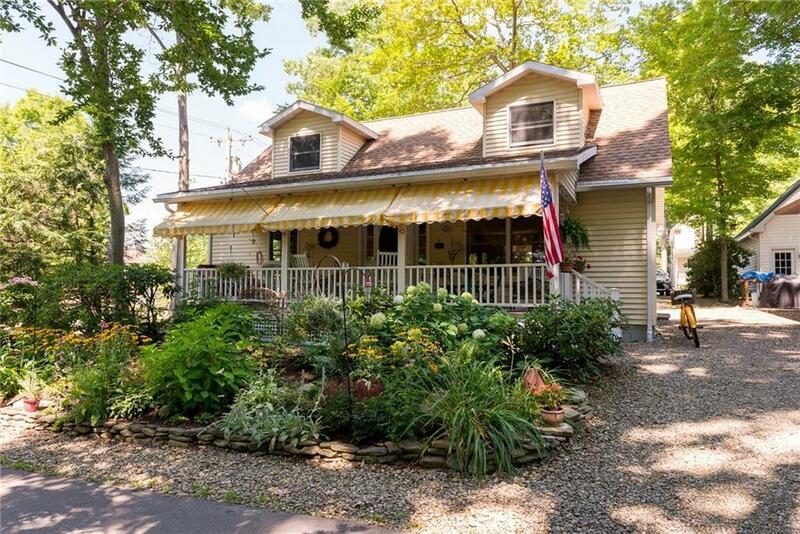 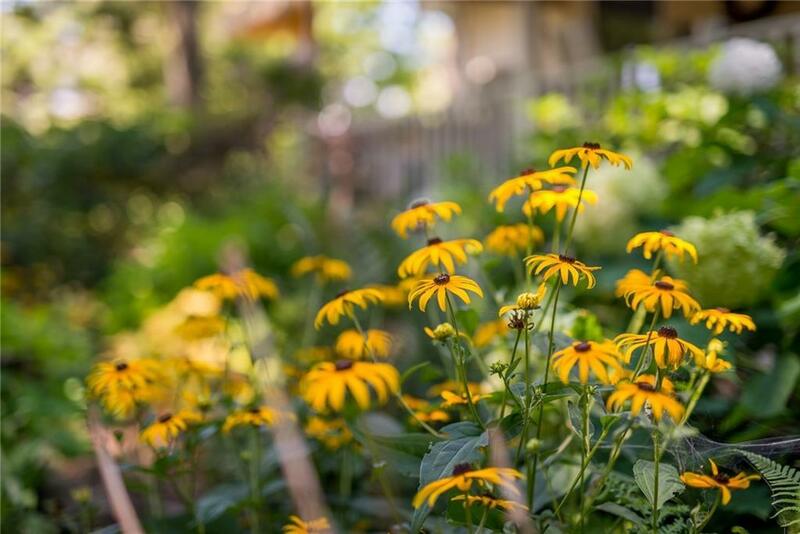 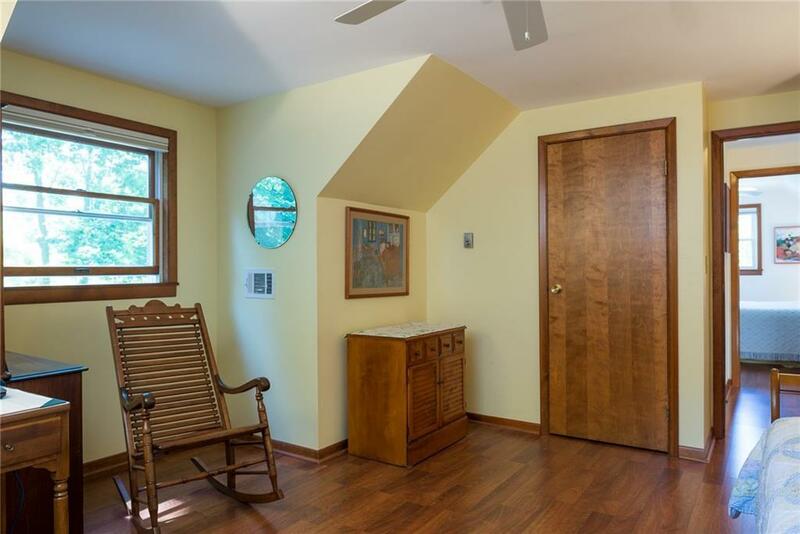 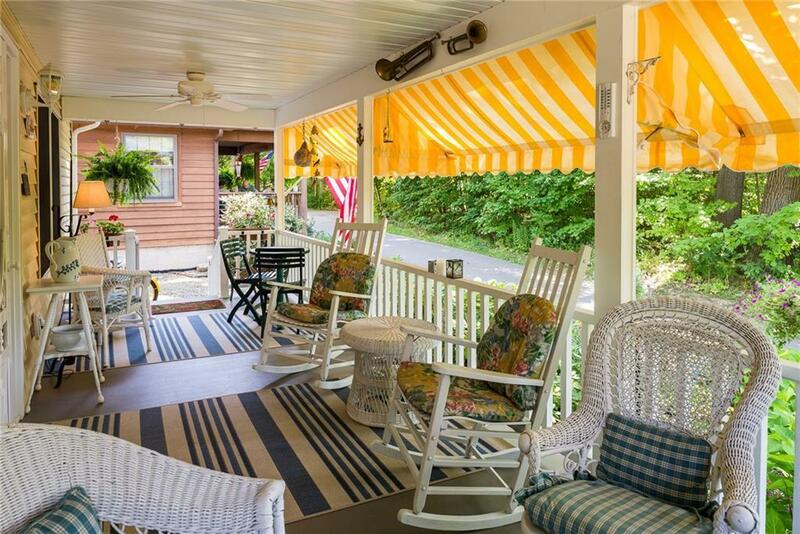 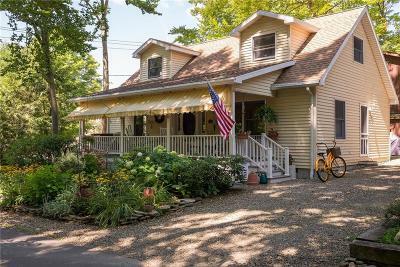 From the spacious porch with cheerful awnings to the open first floor, everything about this home will delight. 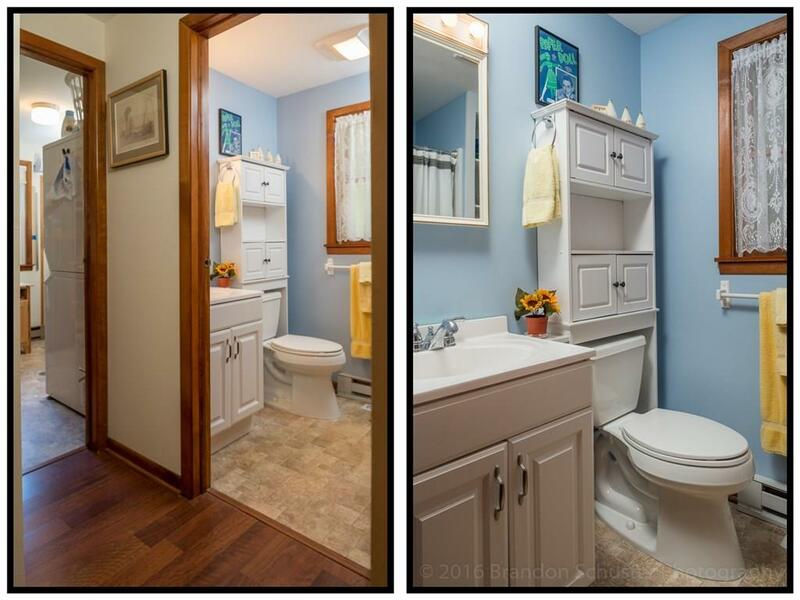 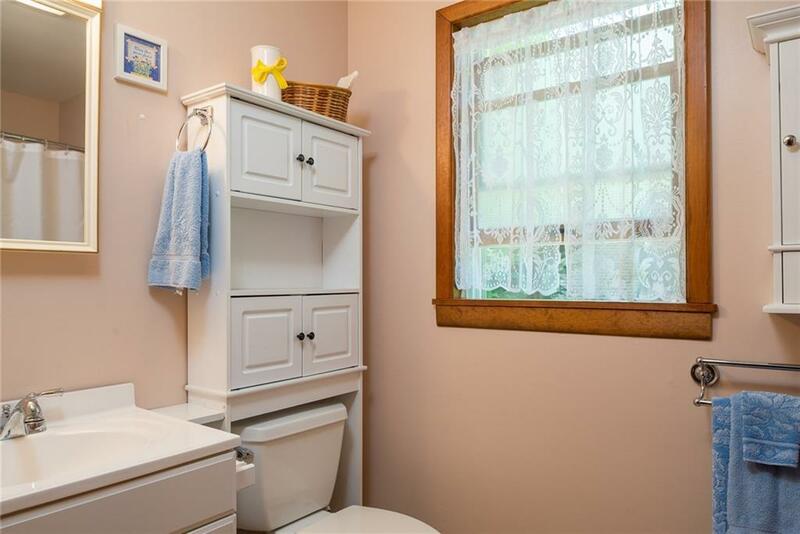 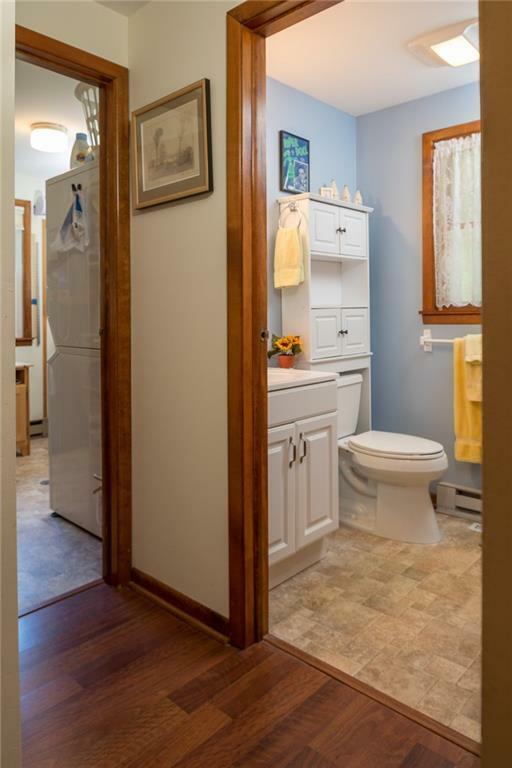 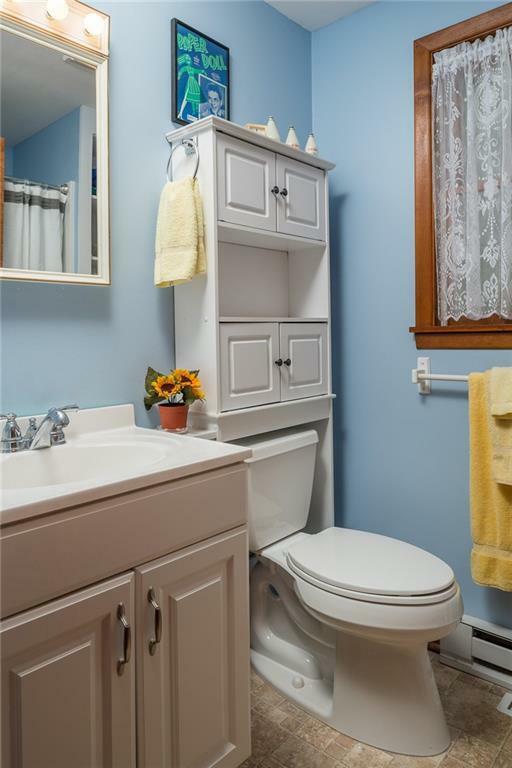 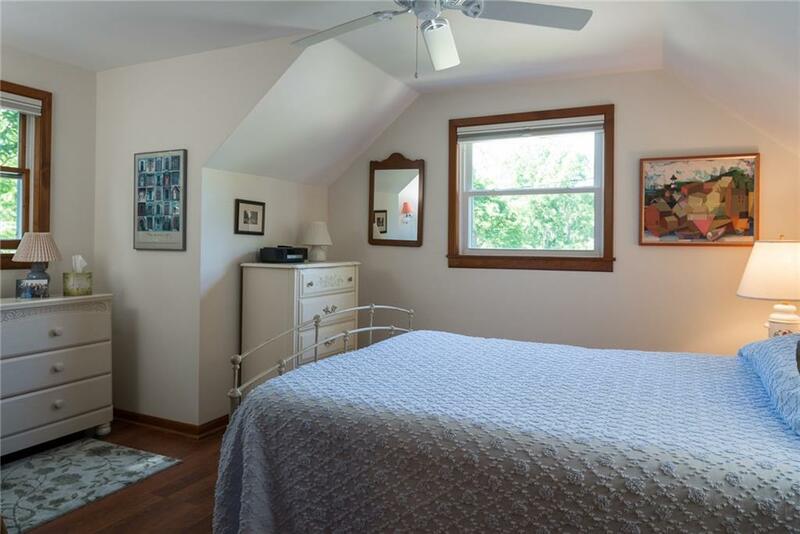 The home features a generous first floor master, full bath, laundry with utility room and two spacious second floor bedrooms and shared second floor bath. 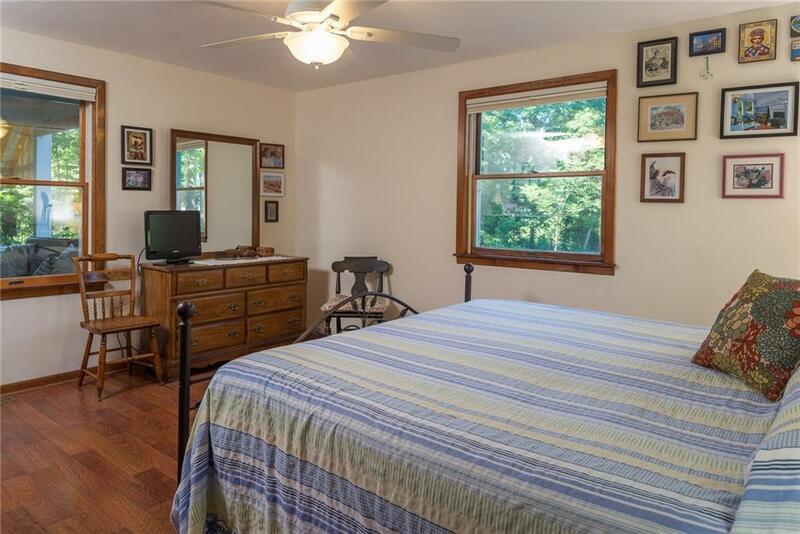 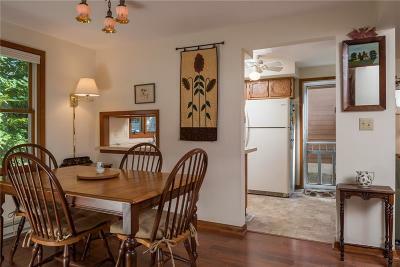 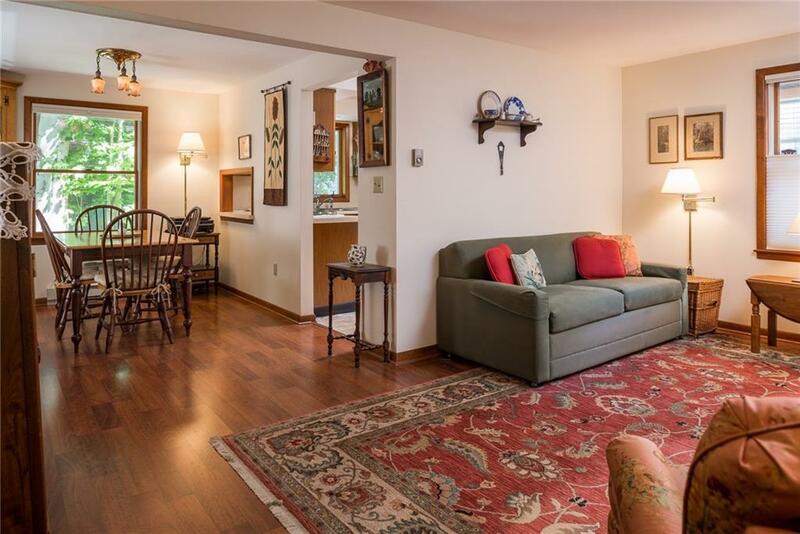 The home has been meticulously maintained and the current owners have made many upgrades including as listed. Private driveway with approved parking complete this perfect CHQ package! 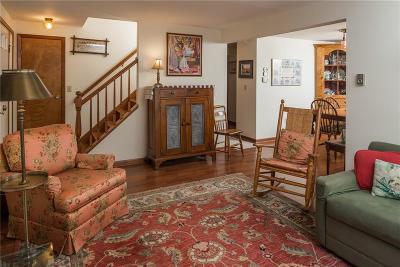 Directions To Property: Enter South Gate, Right On Massey, Left On Park. 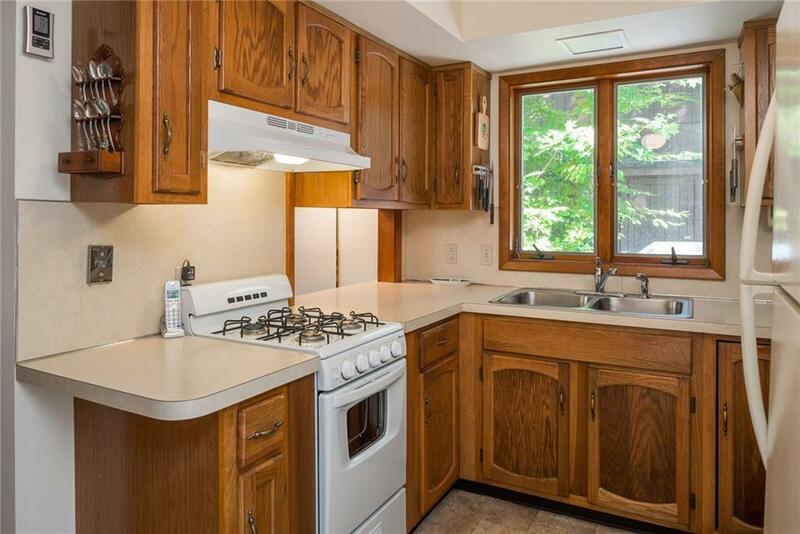 Corner Of Massey And Park.